This season of The Voice has produced its strongest contingent of competitors ever in the show’s history. Now the race for the winning title is down to five semi-finalists. 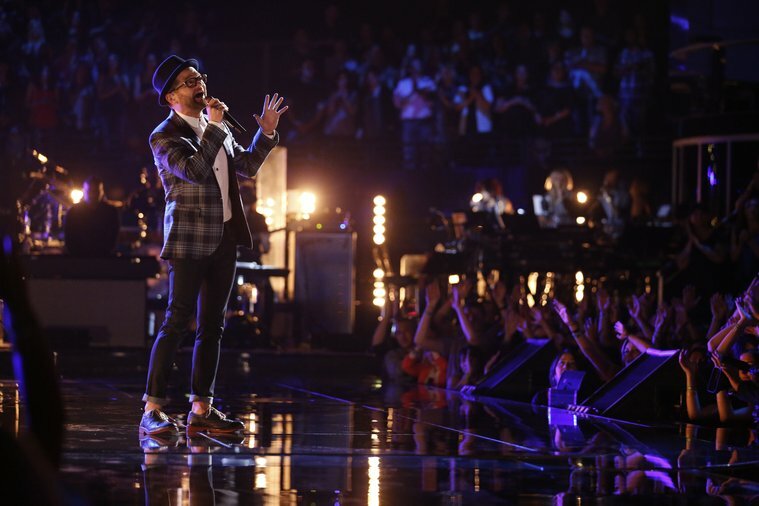 Shining brightly among them is Josh Kaufman, who I believe has the strongest chances of being “The Voice” winner. He has been consistent in the caliber of his performances and has literally excelled under the coaching of Usher. What Kaufman has is an oversupply of talent, with a voice that is pure and so unique that the covers of the songs that he has performed on the show continues to have some of the highest downloads on iTunes. His star has already been established, He now has to bring his game on to win The Voice against a great cadre of singers. Will he do it? Tune in and watch the show which airs on Mondays and Tuesdays on NBC.